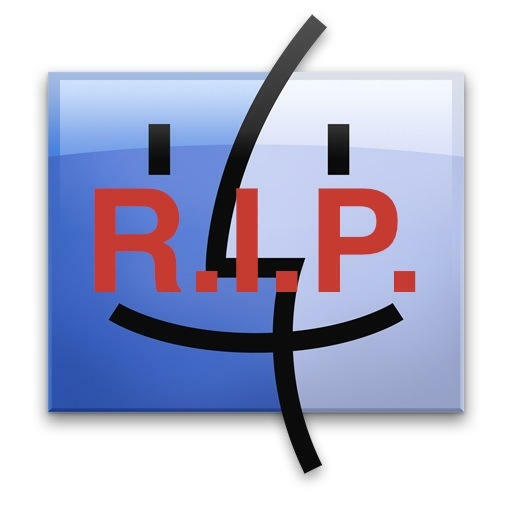 Over at GigaOm, Alex Layne asked the question: if Apple killed the Finder, would you miss it? Hell yes. Yes I would.